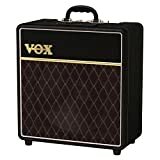 Vox MINI5RCL Battery Powered Amplifier, Classic, 5W, 1 x 6.5"
Dual footswitch for Vox Pathfinder & Cambridge range. Hi-quality durable all-metal construction. 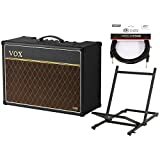 Vox Professional Acoustic Guitar Cable 13 ft. 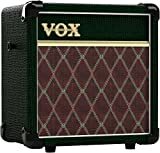 The Vox Professional acoustic guitar cable features multi-gauge conductors to give optimum performance at all sound frequencies. 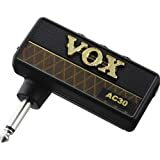 Voxuses the finest grade 99.99% purity, oxygen-free, copper cable conductors for superior sound. Experience maximum noise isolation throughthe use of two separate shields. Redefining the modeling amplifier as you know it! 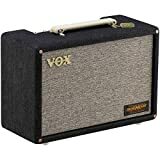 The VX II features 30 Watts of power and comes equipped with a USB port, JamVOX III and the new VOX Tone Room software for deep editing of your favorite amp models and effects.